2012 October FREE!! Wallpaper is here! This image was captured while on a hike with a friend out at Lake Greenleaf State Park in Oklahoma. On the way back there was a small field of wild flowers. So I played around shooting it from different angles. I really like shooting with a shallow depth of field, I think it can help create a really nice sense of place, even though portions of the image are then out of focus. Well I hope you click on it, use it, and enjoy it. 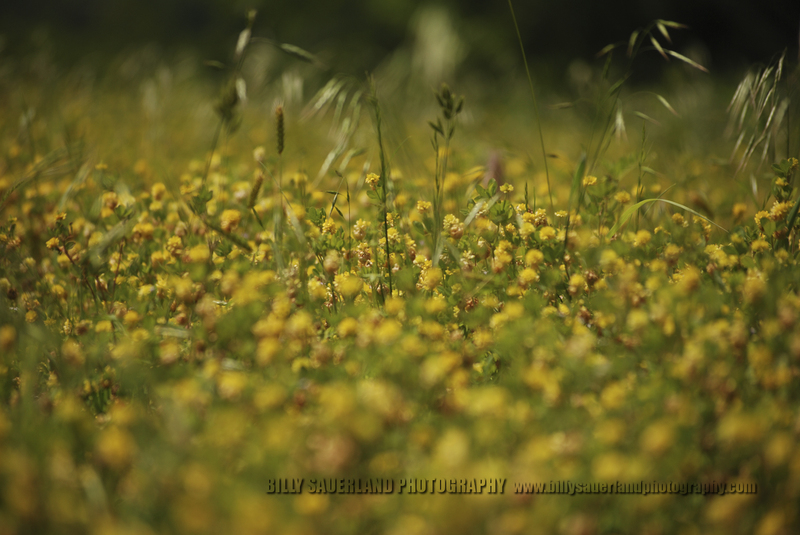 I was out hiking with a friend at Lake Green Leaf State Park in Oklahoma, when we came upon this small field of wild flowers. ← 5 minute or so…. Portrait!! !